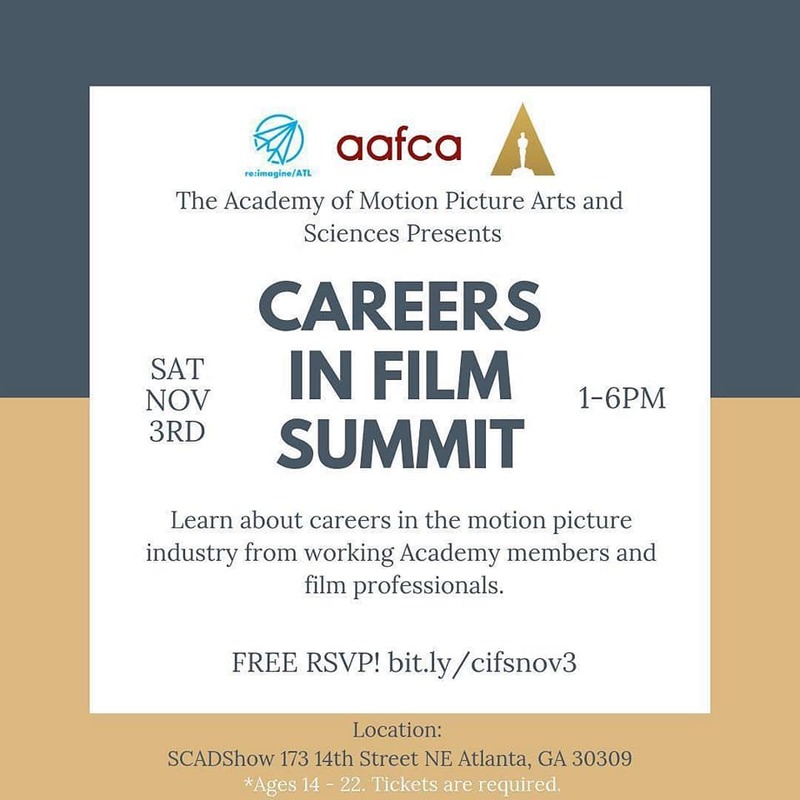 The Academy of Motion Picture Arts and Sciences presented a Careers in Film Summit in Atlanta, Georgia on November 3, at , in partnership with re:imagine/ATL, Savannah College of Art and Design Atlanta (SCAD), DeKalb Entertainment Commission, African-American Film Critics Association (AAFCA) and Saunders Lockliear Entertainment (SLE). 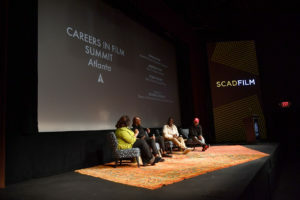 In a series of panels, Academy members and filmmakers discussed their professions, shared advice and addressed the skills that a career in film requires. 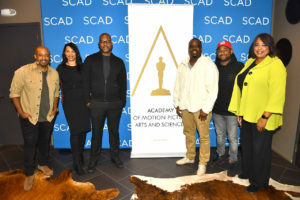 Their areas of expertise span songwriting and composing, sound, editing, visual effects, costume design, production design, and animation. The sessions also incorporated film clips and Q&As with students. 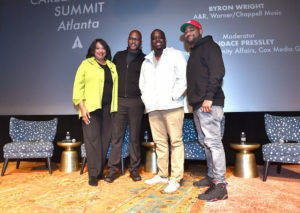 Matthew served on the Music In Film panel along side with music producer Teddy Bishop and Warner/Chappell Music A&R Byron Wright.